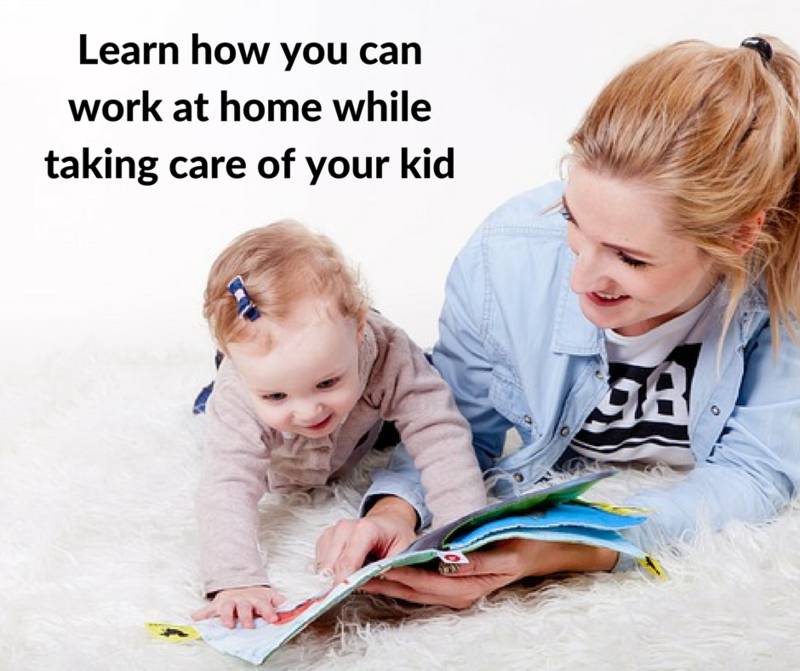 Do you remember my latest Facebook ads that I posted in Facebook? The “happy family” ads. 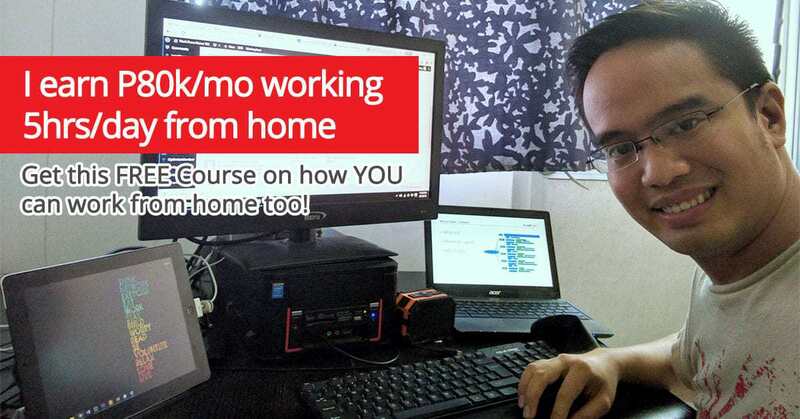 This ads gave 9 conversions and spent $2.72 within 3 days. This time I made a revision. I personalized the ads by changing the image but still retained the same heading. Here is the output of the personalized Facebook poster. 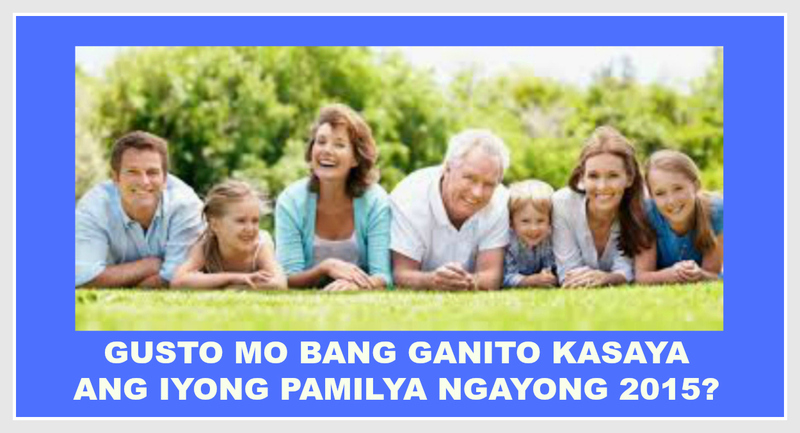 I changed the image but still the same heading compared to “happy family” ad. Here I still used the picmonkey.com in editing the image and placing the text. I made the signup form using benchmarkemail.com. 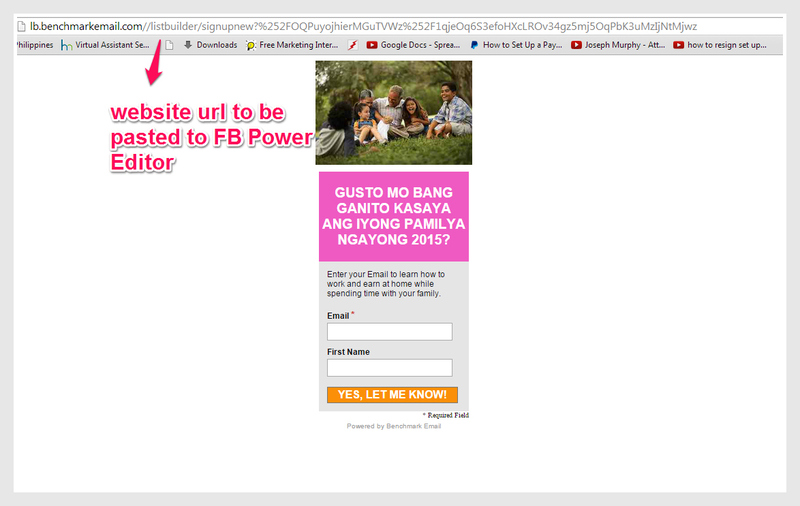 The website url of the signup form will be pasted in the Facebook Power editor when making Facebook ads. I made the “Thank you” page from my website. 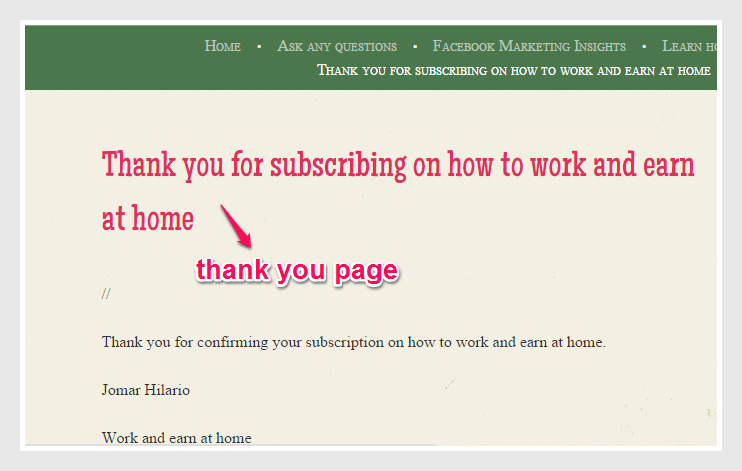 This thank you page will appear after confirming the subscription in the email of the receiver. 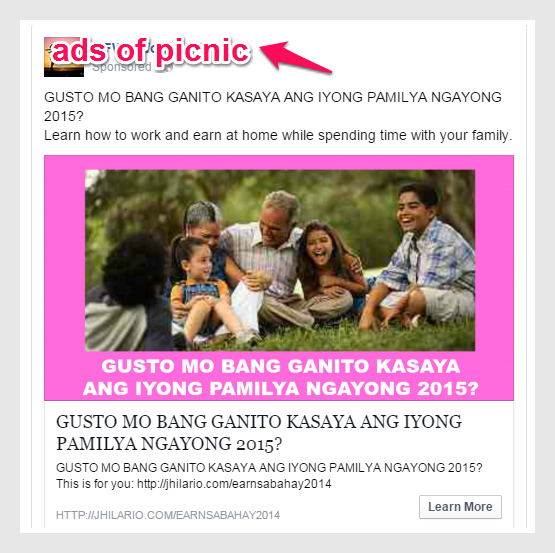 Then I named “picnic” to this second Facebook poster for experiment in my ads, ad set and campaign using Facebook Power Editor. This is to compare its result from the “original” ad which was the “happy family” that I posted before.